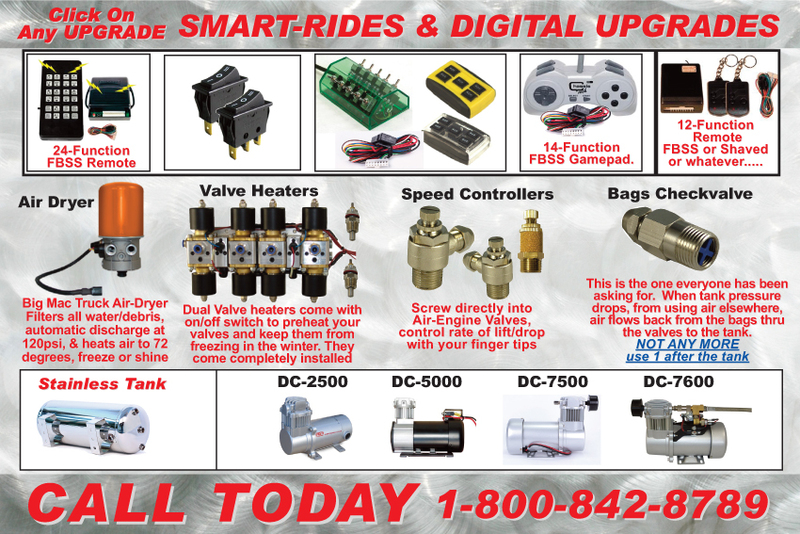 UPGRADE to Smart-Ride for $650 and we will completely install the senders, wiring and program it for you at no additional charge. 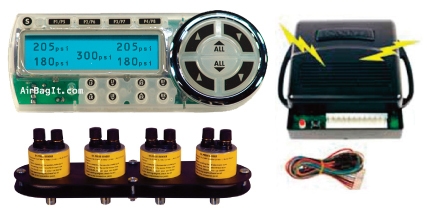 Control each bag separately and includes tank readout. 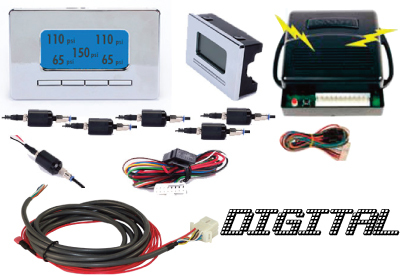 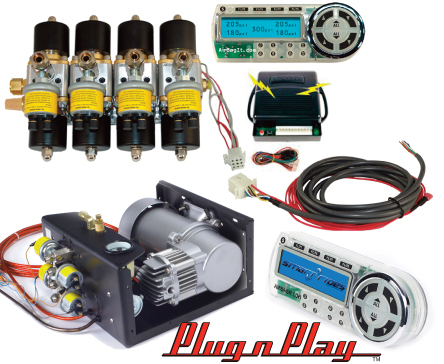 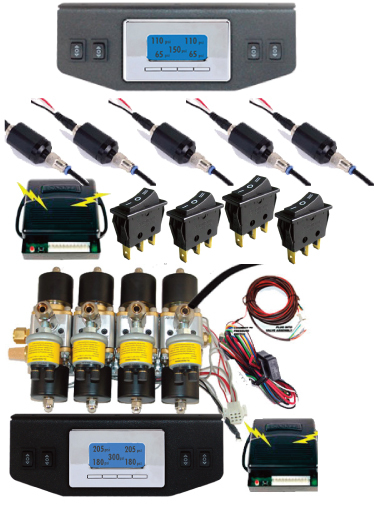 If you purchase a kit with a Plug & Play or an Air-Engine, we will completely install the senders, wiring, and program it for you for no additional charge.